The results of elections in the U.S. are not decided by Facebook likes, and this is a good thing, because while Shakira may be very entertaining, she is probably not best-suited to serve as president. But likes do provide an effective way to get a feel for public consensus, and with the midterm elections fast approaching, Facebook created an interactive dashboard examining candidates’ likes and people talking about this totals in races for governor, the House of Representatives and the Senate. This interactive dashboard shows how many people on Facebook are liking and discussing the candidates in races nationwide. The statistics used are from candidates’ campaign pages. If a candidate does not have a campaign page, but does have an official government page, those figures are shown. If a candidate has neither, no statistics are shown. 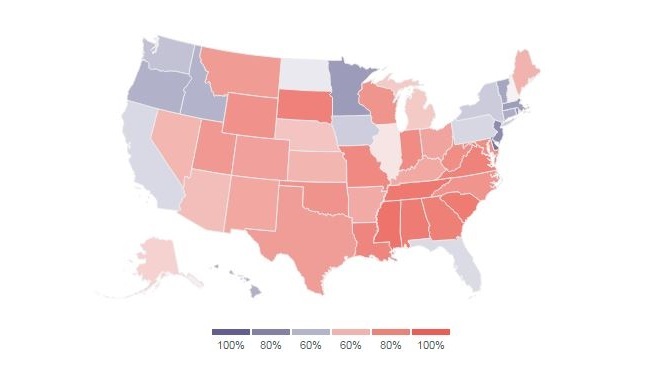 The map displays like percentages from constituents of states and districts only. 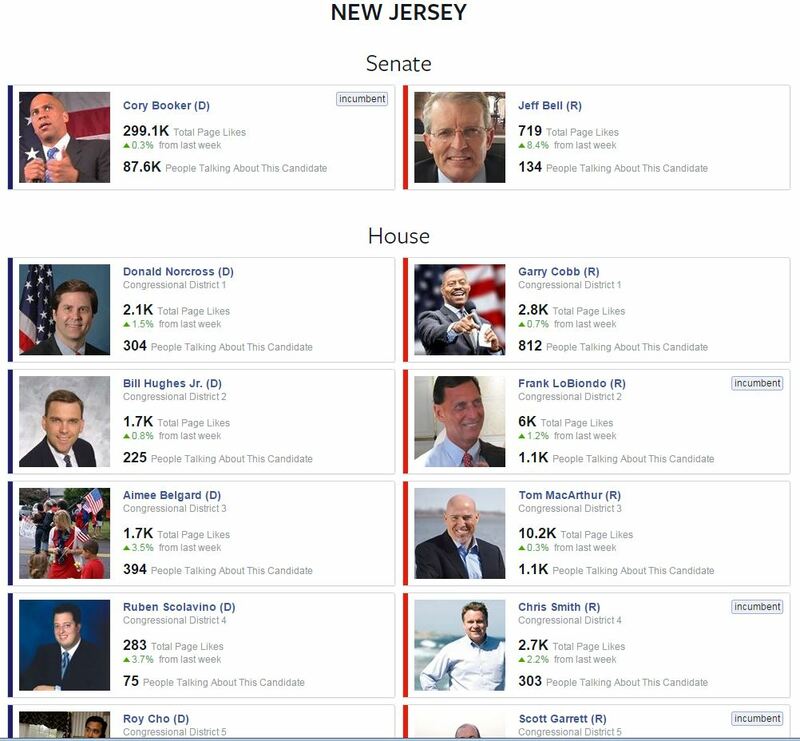 Click on a state to see candidates and state-specific statistics. Scroll on the map to zoom in and out. Readers: Do you think the results of your local elections will run parallel to Facebook like and PTAT totals for the candidates?